Welcome to Alderman Cain & Neill. 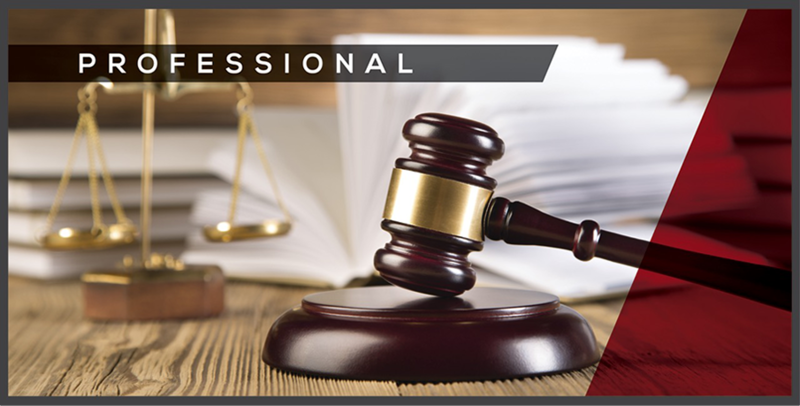 As a separate firm, our practice is fairly new, but as members of the dissolved Zeleskey law firm, Robert Alderman and Robert Cain have each been practicing in Lufkin and East Texas for more than 35 years. 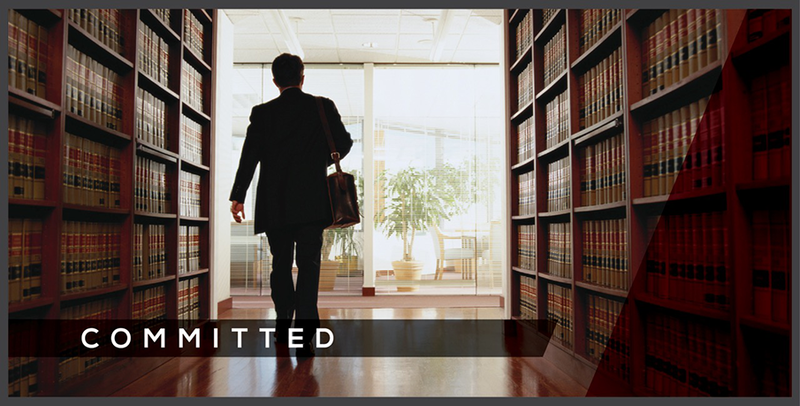 We endeavor to carry on our long-standing traditions of paying close attention to our clients’ needs and helping them to achieve their goals. 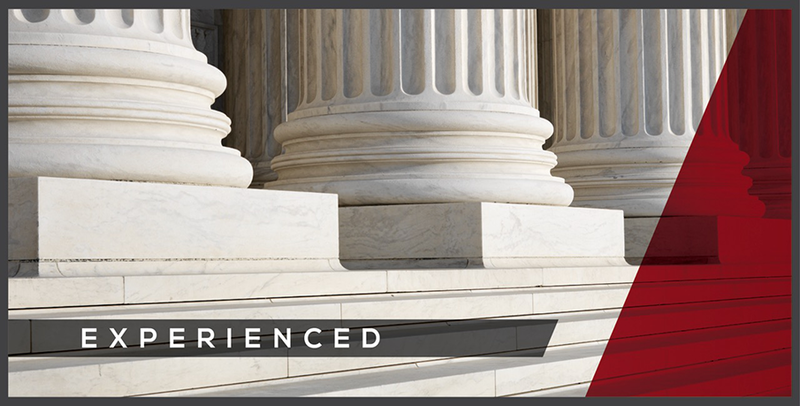 We invite you to explore this website to learn more about the firm’s capabilities and the attorneys at the firm. If you have any questions or comments, we would certainly like to hear them.